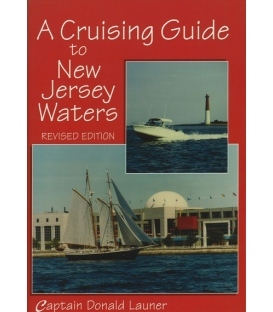 The Complete Cockpit Cruising Guide • More than 300 marina listings • Bridge schedules and heights • More than 115 anchorages • Mile-by-mile details by Bill Moeller, John J. Kettlewell • 6th Edition, 2010 • Format: Paperback, 256 pages • ISBN: 0071623760 / 9780071623766 • Dimensions: 8.5 in Width x 0.52 in Thick • Weight: 0.824 lb Table of contents 01. 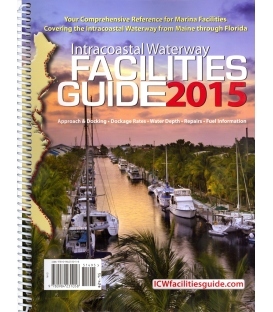 The Intracoastal Waterway: What’s It Really Like? 02. 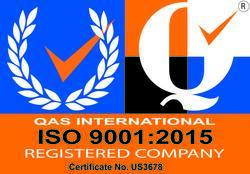 How to Use This Handbook 03. Hampton Roads, VA, to Albemarle Sound, NC 04. Northern NC Sounds and Rivers 05. Southern NC 06. SC State Line to Charleston 07. 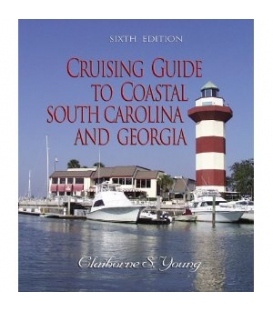 The Low Country of SC 08. Georgia 09. Northern Florida 10. Central Florida 11. 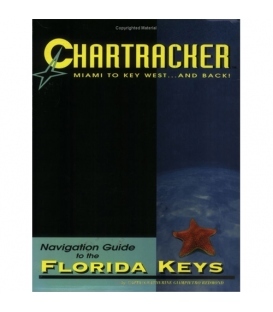 Southern Florida Overview "Indispensable . 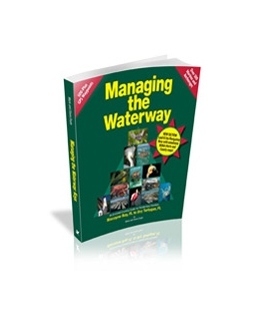 . . Don’t do the ICW without it." -- Powerboat Reports Since 1979, this book has been the piloting guide of choice for the tens of thousands of boaters traversing the 1,094-mile Intracoastal Waterway between Virginia and Florida each year. 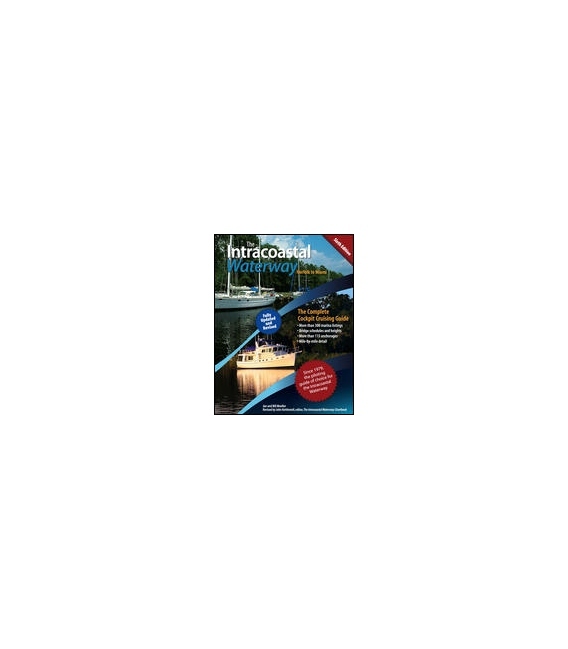 This sixth edition is double the size of its predecessor and includes greatly enhanced coverage of anchorages, pilotage, and facilities. 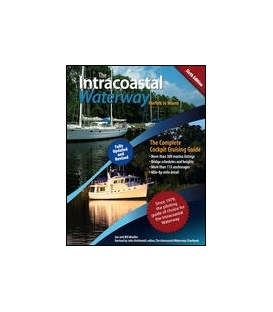 With the addition of John Kettlewell, editor of The Intracoastal Waterway Chartbook, to the author team, the Moellers’ long-established mile-by-mile navigation Biographical note Bill Moeller and his wife, the late Jan Moeller, were cruising sailors and liveaboards for more than 20 years before moving aboard a "land yacht"-an RV--where they found a very similar lifestyle on America's highways. John Kettlewell has cruised the waters between Labrador and the Caribbean with his wife, Leslie, for almost 30 years, often living aboard for long extended periods. 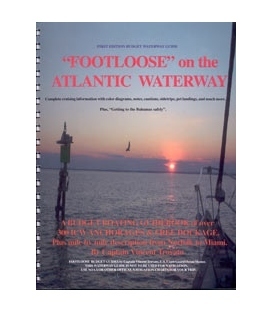 He is a Commodore in the Seven Seas Cruising Association and has traversed the ICW between Norfolk and Miami two dozen times, most recently in 2007. 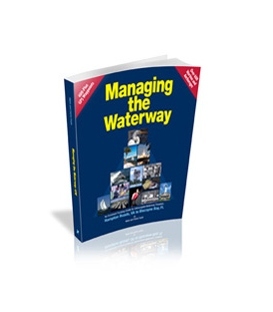 John is a former editor for Reed's Nautical Almanac and for International Marine, and a former contributing editor for the Waterway Guides. 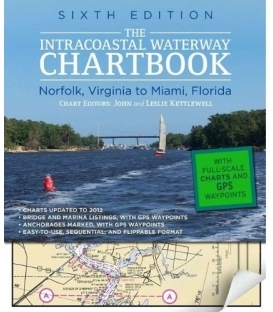 John and Leslie conceived and edit The Intracoastal Waterway Chartbook, first published in 1992 and now entering its fifth edition.